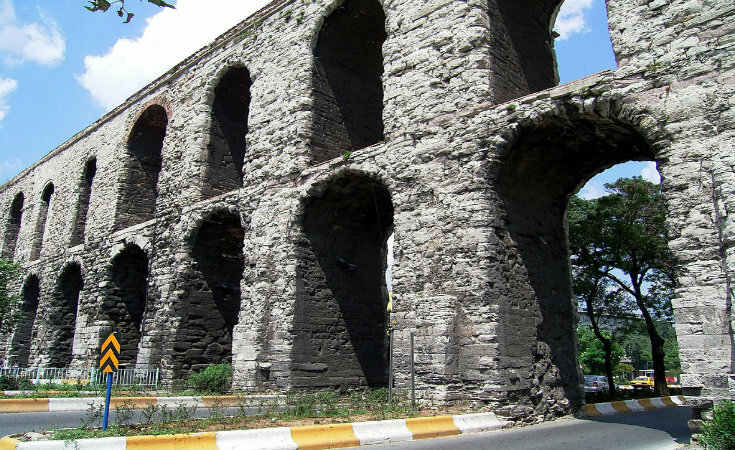 The Valens Aqueduct (Turkish: Bozdoğan Kemeri) was built by the Emperor Valens in 4th Century in order to meet the water needs of the city. 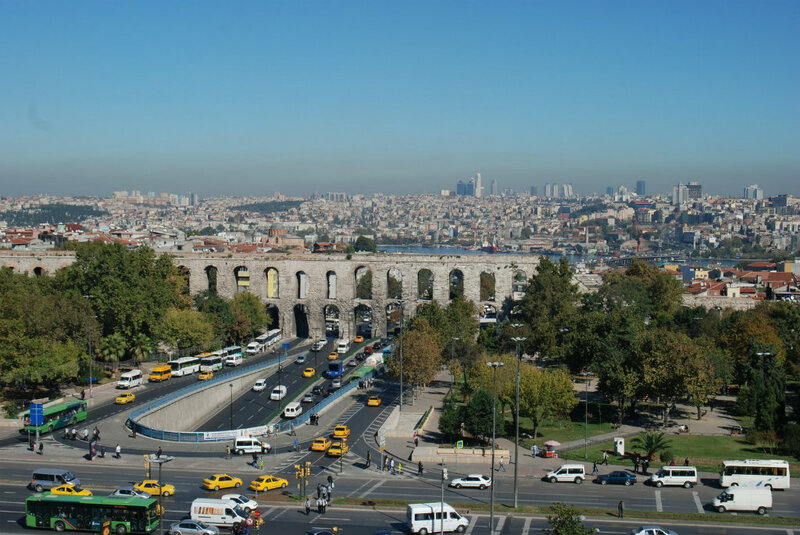 A 921 meter section of this impressive structure which brought water to the city for 15 centuries across the Roman, Byzantine and Ottoman periods, still stands today. 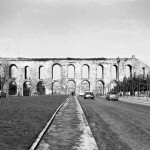 The Valens Aqueduct (Turkish: Bozdoğan Kemeri) was ordered to be built by the Emperor Valens in the 4th Century in order to meet the water needs of the city. 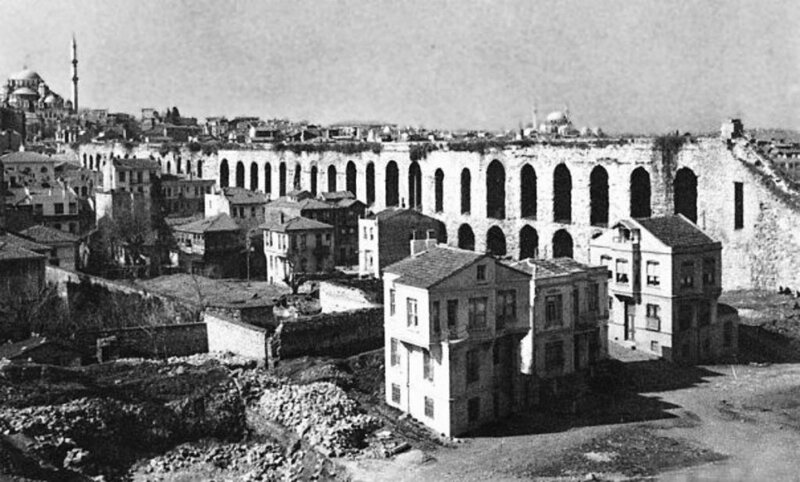 A 921 meter section of this impressive structure, which brought water to the city for 15 centuries across the Roman, Byzantine and Ottoman periods, still stands today. 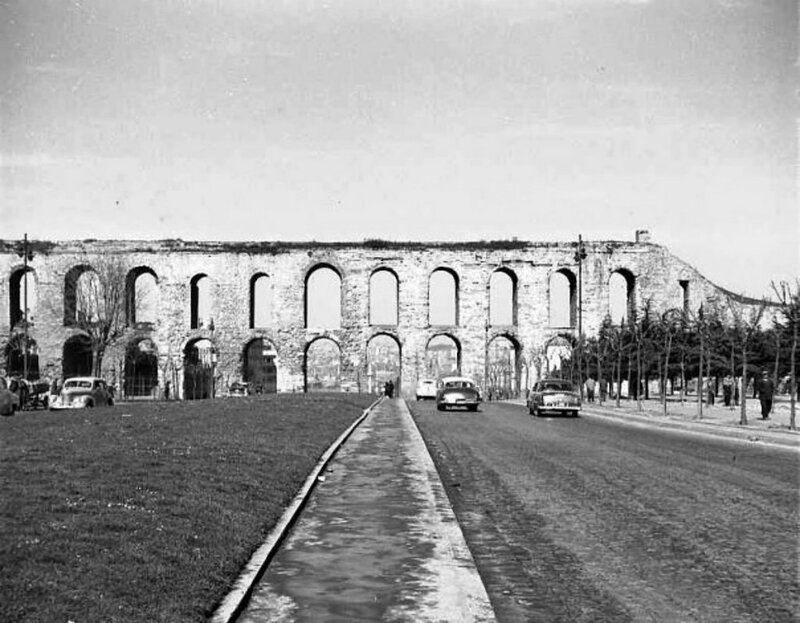 The building of the two-story aqueduct began 63.5 meters above the sea level in the Belgrade forest, from where it ran to a large cistern in Beyazıt, supplying Ottoman and Byzantine palaces and fountains with water along the way. 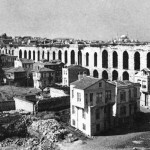 The water was transported via cement channels, and later iron pipes. 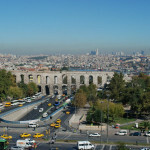 This major source of water for the city until the development of modern water distribution in recent times, was one of the modern city’s most distinctive and important historical remains.